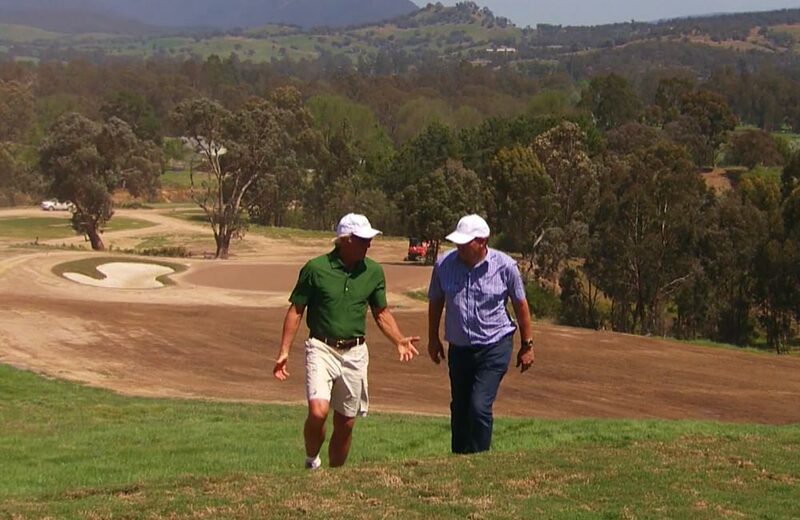 The Golf Show's Andrew Daddo takes a tour of The Cathedral Golf Club with the one and only Greg Norman. 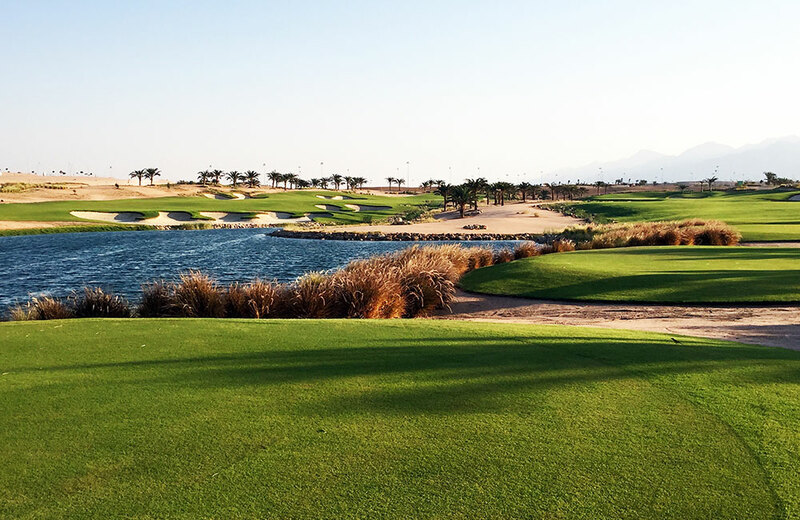 A behind the scenes look at the first 18-hole championship golf course built in Jordan, the stunning Ayla Golf Club, which was designed by two-time major champion Greg Norman. 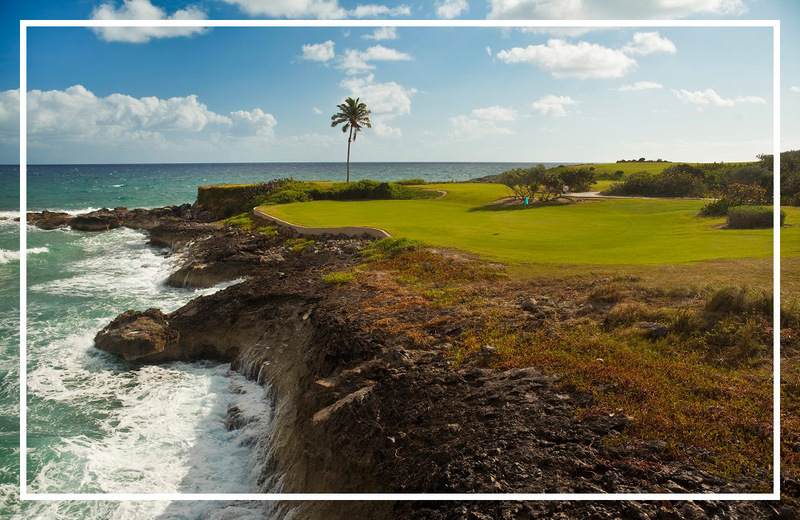 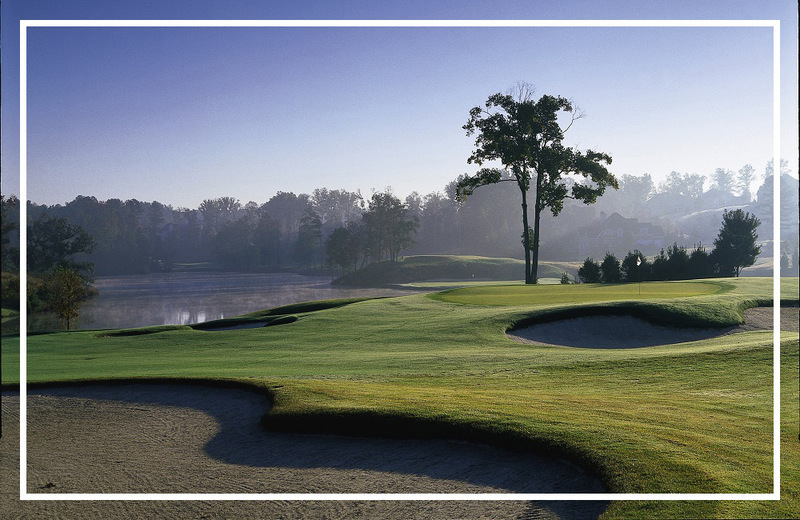 Greg Norman Golf Course Design’s Cathedral Lodge was named 2017's “Best New Private/International Course” by GOLF Magazine! 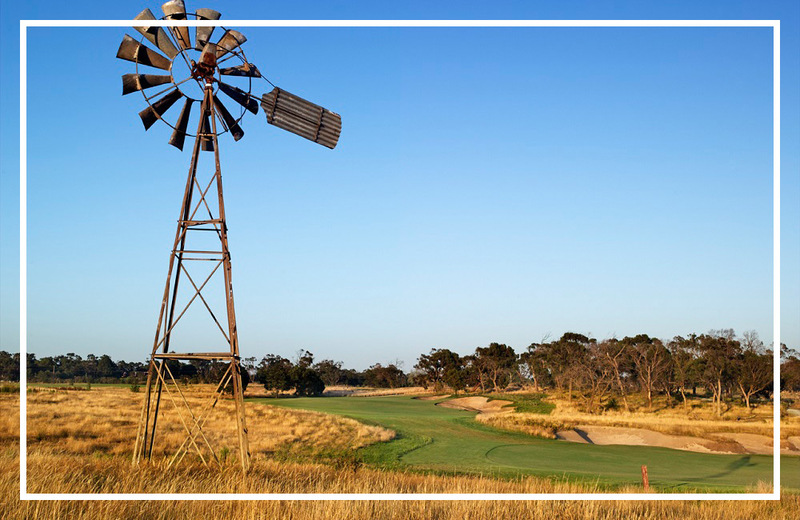 Located two hours northeast of Melbourne and set in the stunning Yarra Valley, the ultra-exclusive Cathedral Lodge covers 300+ acres and is back dropped by the rolling hills of the Cathedral Ranges. 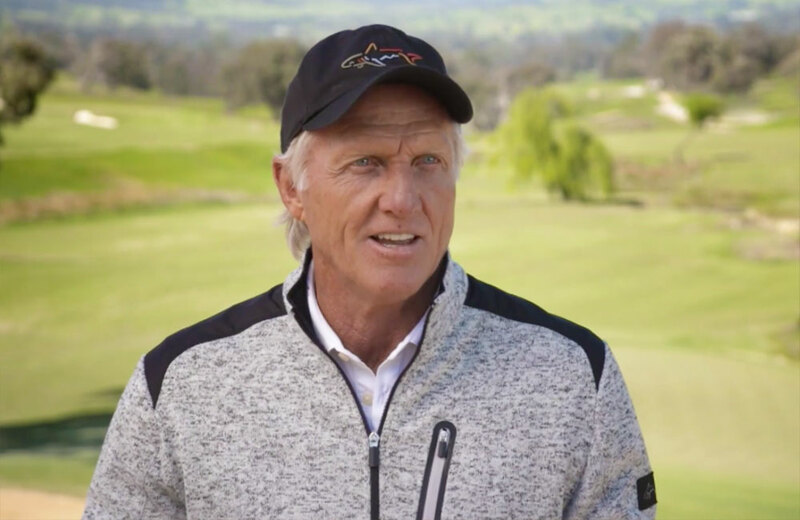 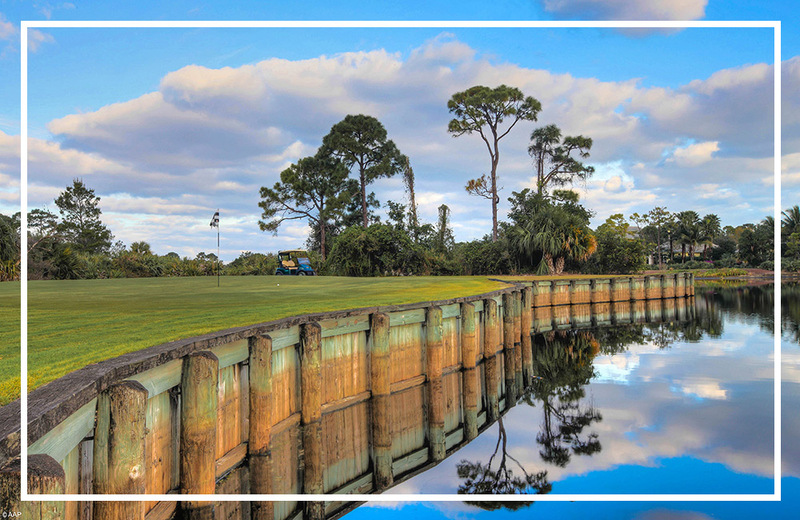 FOX Sports' The Golf Show examines the resurgence of The Eastern Golf Club, following a successful relocation and renovation of its facilities by golf legend Greg Norman. 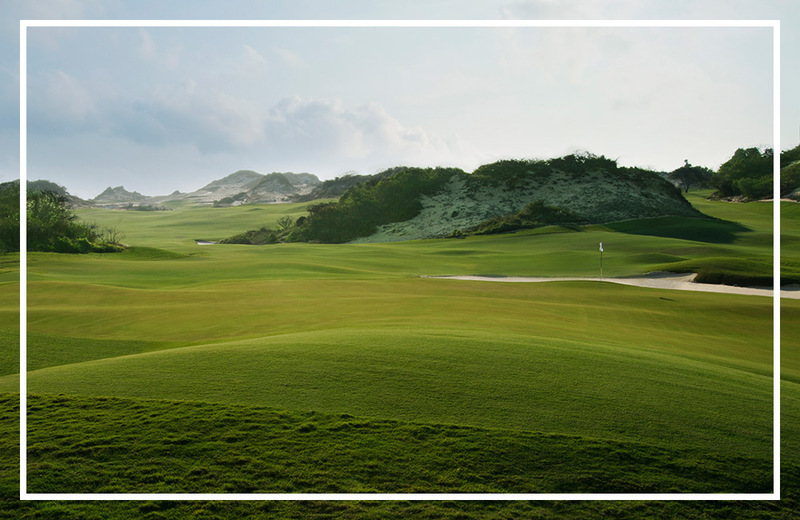 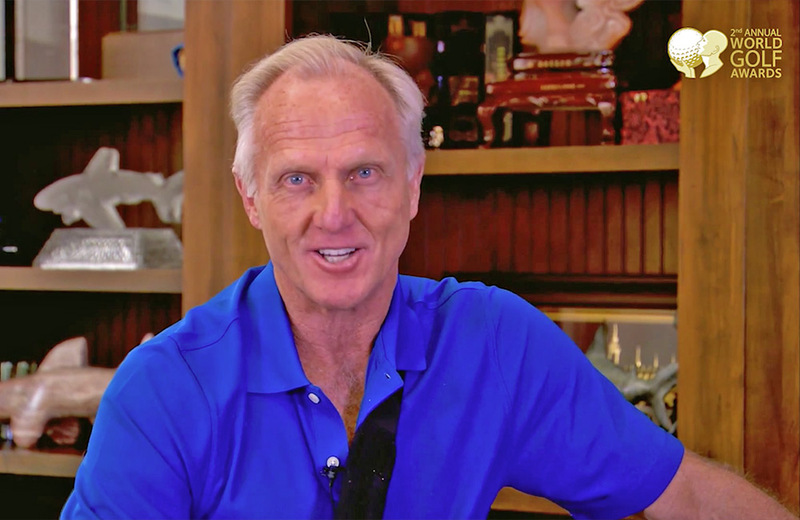 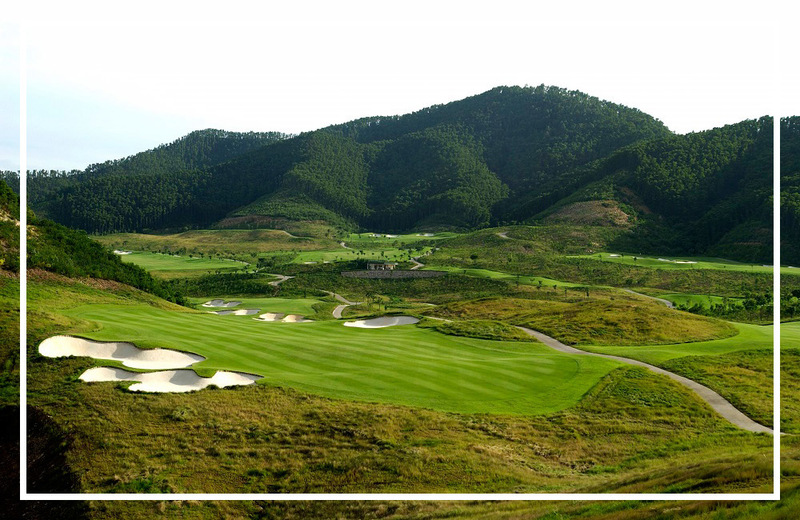 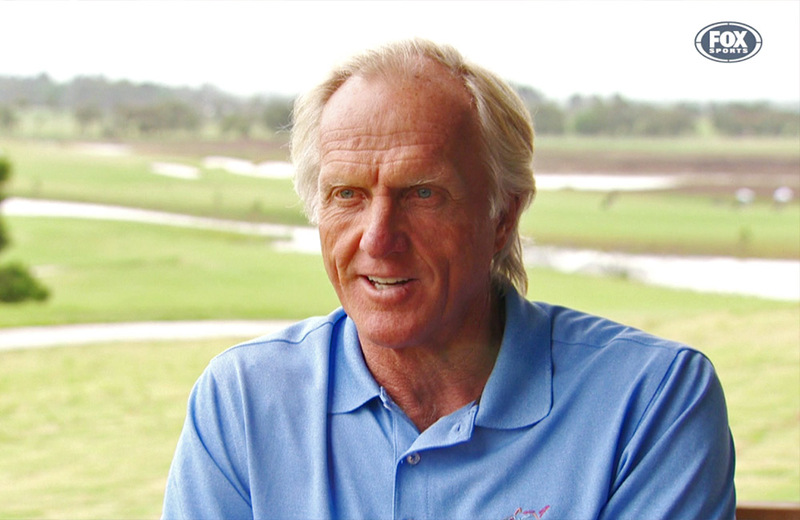 Watch the acceptance speech from Greg Norman, designer of the The Bluffs Ho Tram Strip in Vietnam, which was voted the World's Best New Golf Course at the 2015 World Golf Awards.